A year after she flung a 3-month-old puppy from a car window, cracking the tiny dog's skull and damaging her brain, Alsu Ivanchenko made no attempt to say she was sorry. 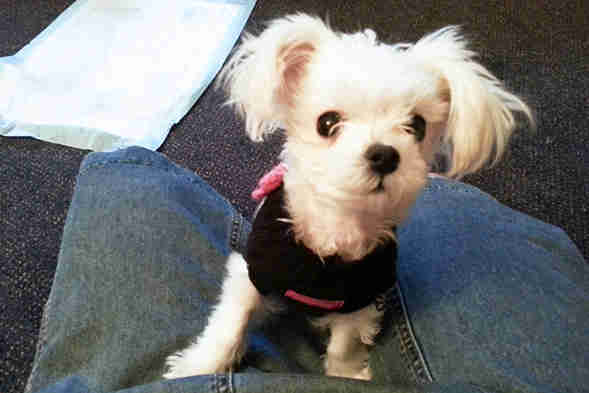 In court this week, Ivanchenko simply shook her head when asked if she had anything to say before she was sentenced for leaving her injured, 1-pound Maltese/Shih Tzu puppy, Snowflake, for dead by the railroad tracks in a shopping bag, the Staten Island Advance reports. 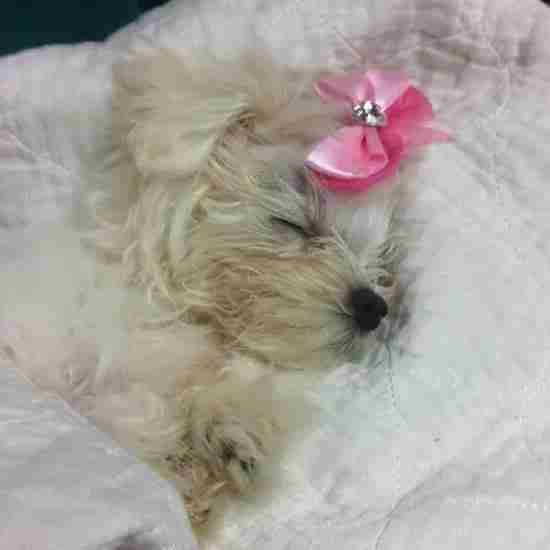 Last September, the 35-year-old New York woman took Snowflake to an animal clinic where the puppy was diagnosed with a broken leg, but Ivanchenko declined to have the dog treated. 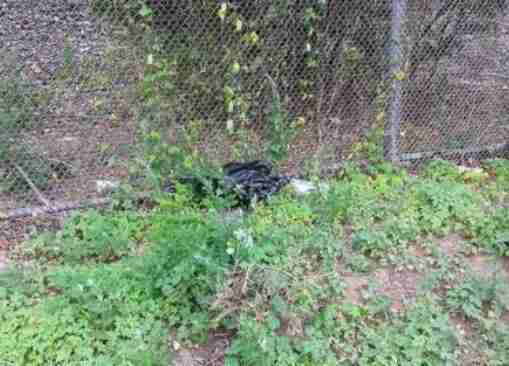 Instead, prosecutors say, she stuffed Snowball in a black bag and threw her away like trash. "It costs too much to get it treated," Ivanchenko told officers, according to police. "I couldn't afford it. So that's why I put it in the bag, and I put it on the side of the road." Authorities, however, say Ivanchenko would later buy a new puppy to replace Snowflake. When good Samaritans finally discovered Snowflake, she had bloodied, crusted eyes, two fractures in her skull and brain trauma - in addition to her broken leg. 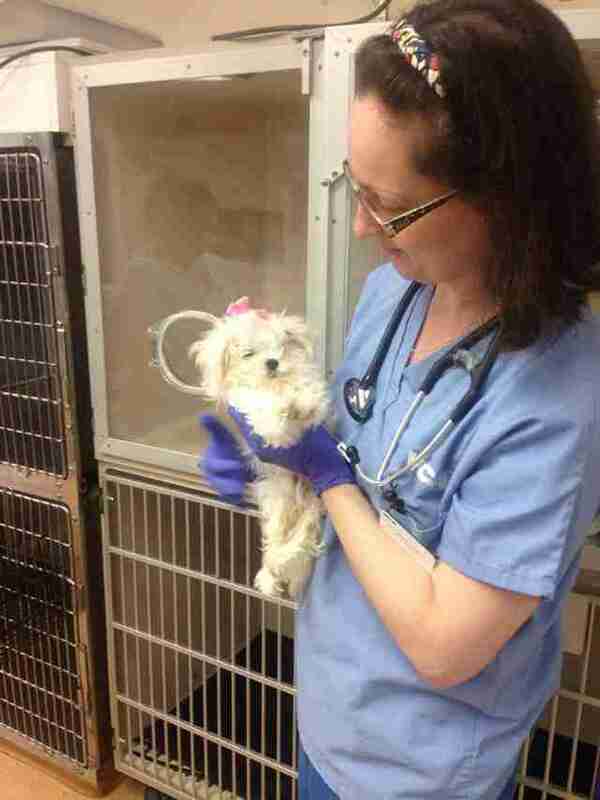 The tiny pup's injuries were so severe, a neurological veterinarian initially recommended she be euthanized, but thanks to the efforts of caregivers at South Shore Animal Hospital, Special Needs Animal Rescue and Rehabilitation Northeast and the ASPCA, Snowflake managed to make a remarkable recovery. Over the next seven months, Snowflake's health gradually improved and eventually she was adopted into a loving home where she's reportedly "doing great" and "quite happy." For her crimes, Ivanchenko was sentenced to a year in jail on Monday and ordered to pay $21,795 in restitution to the ASPCA. Additionally, Ivanchenko is barred from owning a companion animal for 15 years and must register with New York City's new animal abuse registry for five years. To learn more about helping pass tougher animal protection laws, visit the ASPCA's website here.